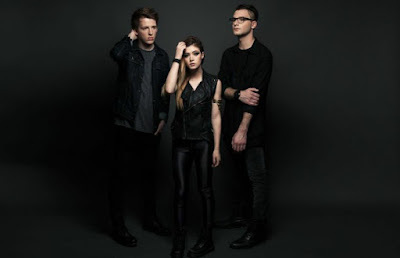 Against The Current have announced their debut album "In Our Bones", which will be released on May 20 via Fueled By Ramen. The band also released the new song "Running With The Wild Things". You can listen the song below.